This vinyl and fabric kit matches most popular colors and grains. Best Value on great kit. this vinyl and fabric kit matches most popular colors and grains. 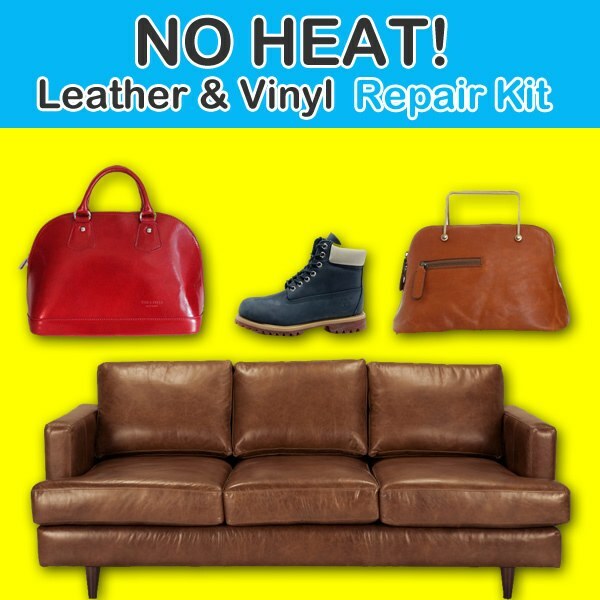 This is the very best kit for people who want to repair items in their home, car, boat, office, luggage, and apparel. It is simple to use. Just apply colored compound, cover with the grain papers, allow to dry and remove. Complete easy to follow instructions in every kit. Does a great job only problem I had was trying to match the color. So I used all the colors that were provided. This product saved my couch ! I was going to throw it away, but this repair kit saved it. Great product.